Provide flexible financing solutions to your customers. Manage your account online, and learn more about TD Auto Finance. 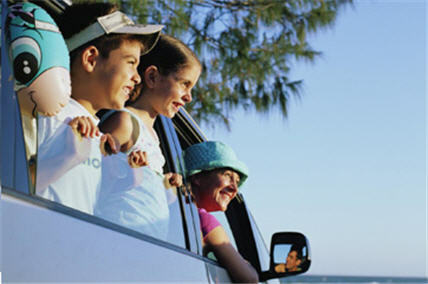 TD Auto Finance is a leading financial solutions provider offering flexible financing options for customers making automotive, recreational vehicle, Powersports and Marine purchases. Through a nationwide network of dealers, we offer auto financing products to consumers at point-of-sale, with consistent, reliable and responsive service. Our name has changed - Important information for our Customers. Learn More. Our name has changed - Important information for our Dealers. Learn More. Our Privacy Agreement has been updated – Important information for our Customers. Learn More.